Hooks, we never seeem to have enough of them. Get your Hooks here today. 4" H x 1" W x 1" Proj. 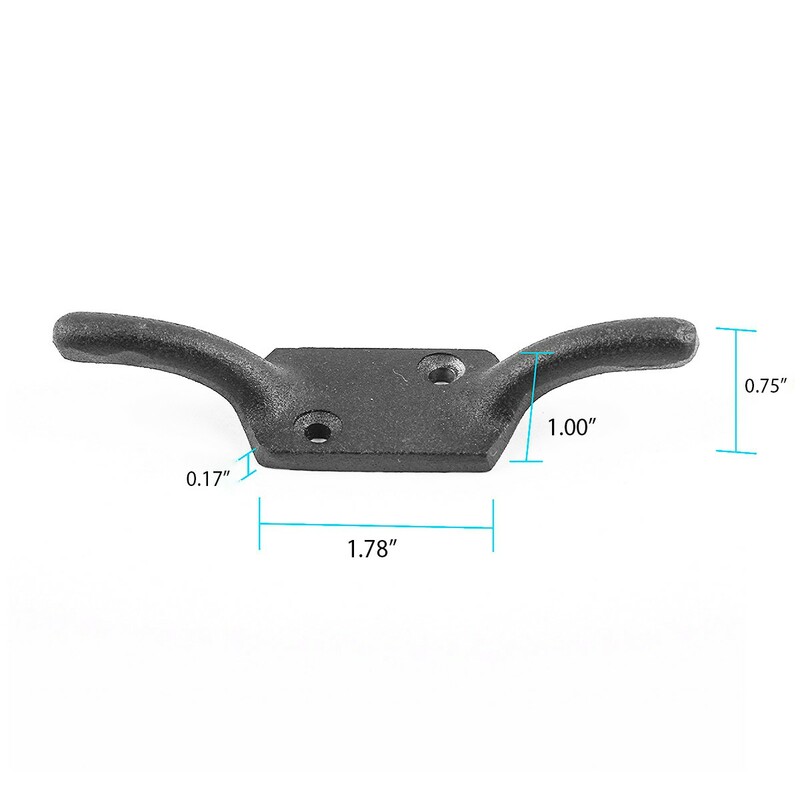 This cleat hook from The Renovator's Supply brings the security and durability of wrought iron to your window. 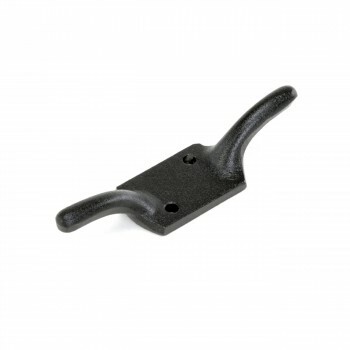 Our proprietary RSF coating protects from wear and tarnish, keeping this hook next to your window for years to come. Perfect for organizing dangling blind or curtain cords. Mounting hardware included.